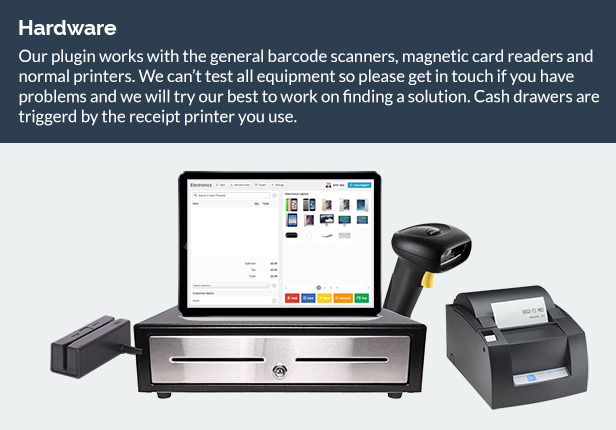 Load your incomplete web orders straight to the register and fulfil your order right away. 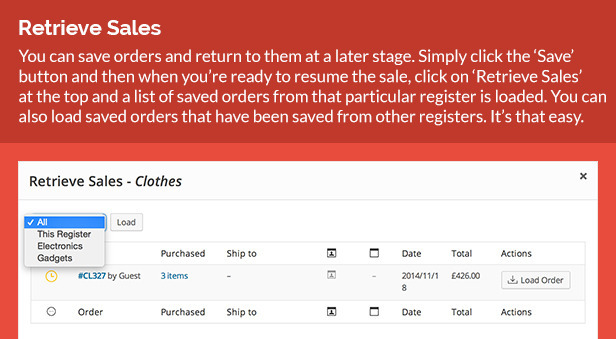 Control what status loaded orders need to be. 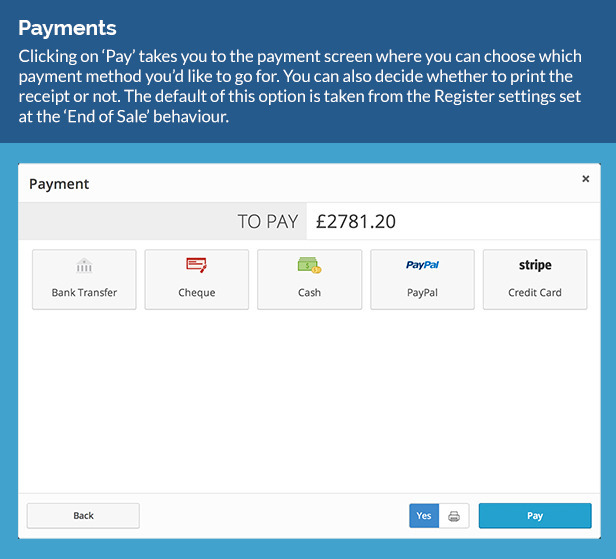 Make bookings through the Point of Sale interface. 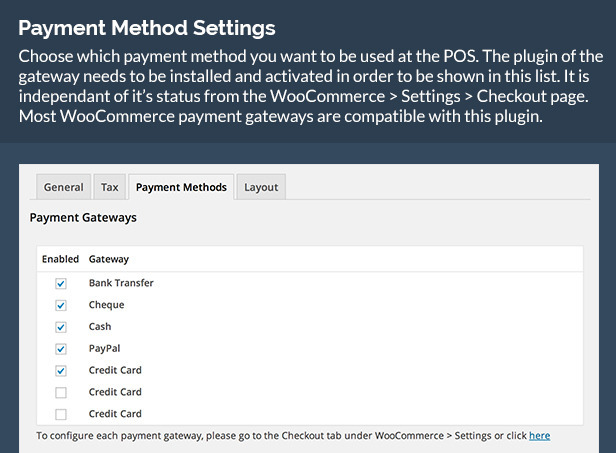 Click here to purchase and download the plugin. 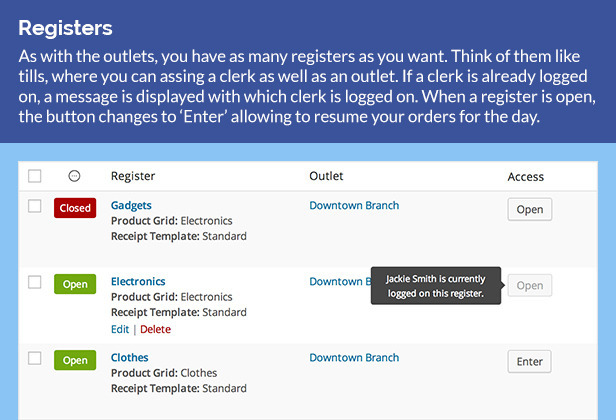 Ensure loyalty to your customers through the Point of Sale interface with the Points & Rewards plugin. 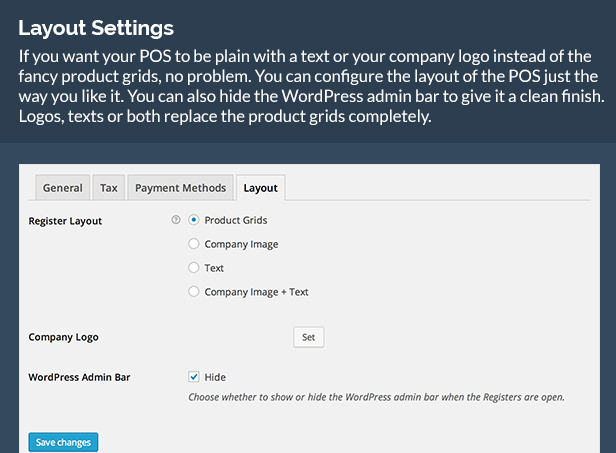 Click here to purchase and download the plugin. 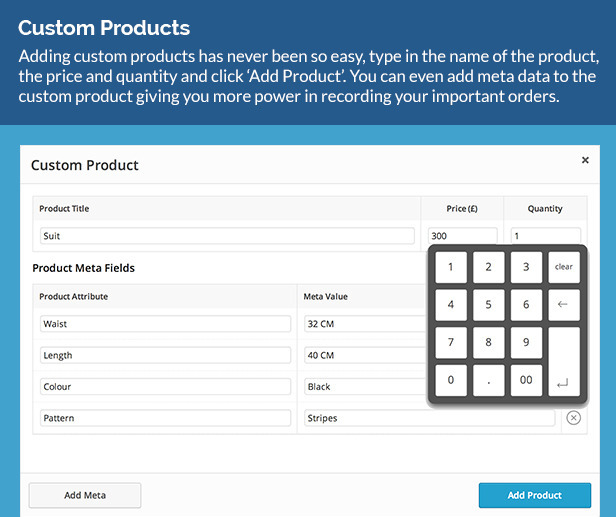 Create custom fields for your customers and orders and define whether you want this to save to customer or order. 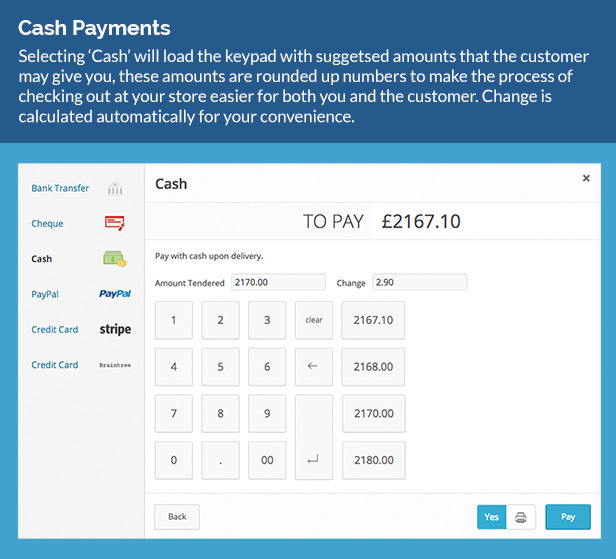 Click here to download the free plugin. 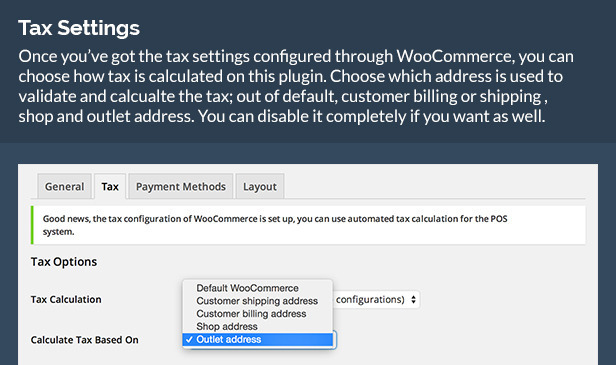 Modify the required and non-required checkout fields found on the customer panel. 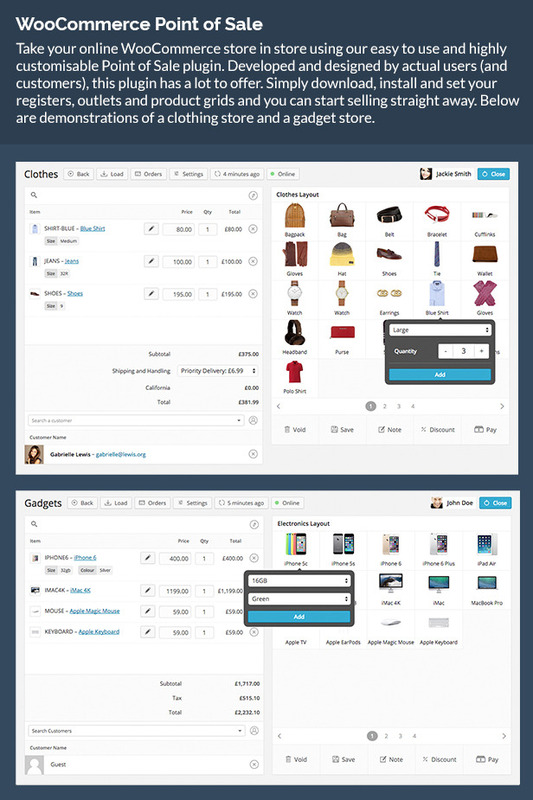 Click here to purchase and download the plugin. 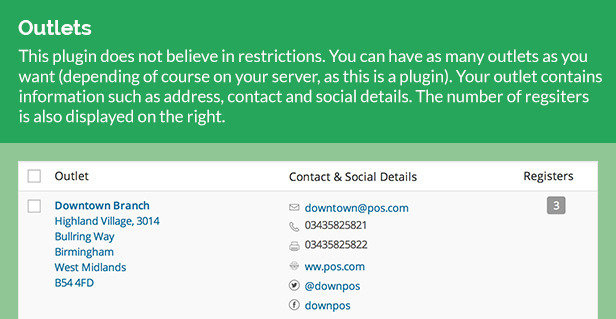 Quickly populate the address fields for your customers through the postcode validation tool. 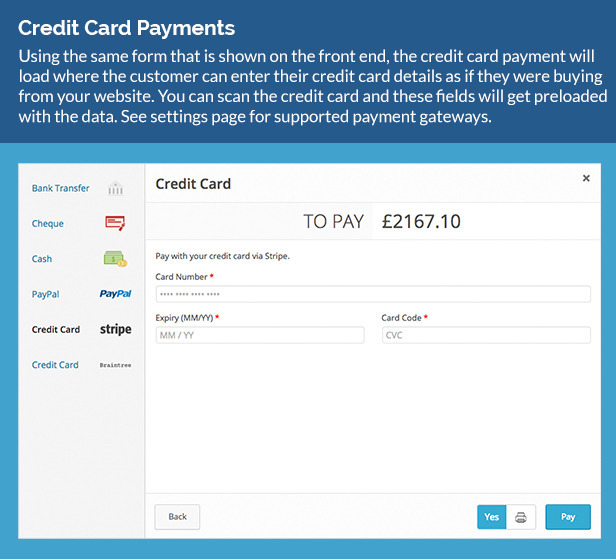 Click here to purchase and download the plugin. 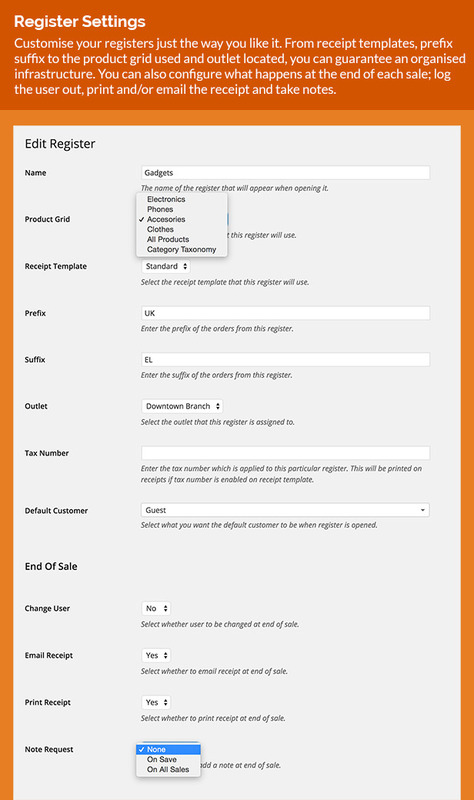 Enrol your customers to your subscribed products using our easy to use POS plugin. 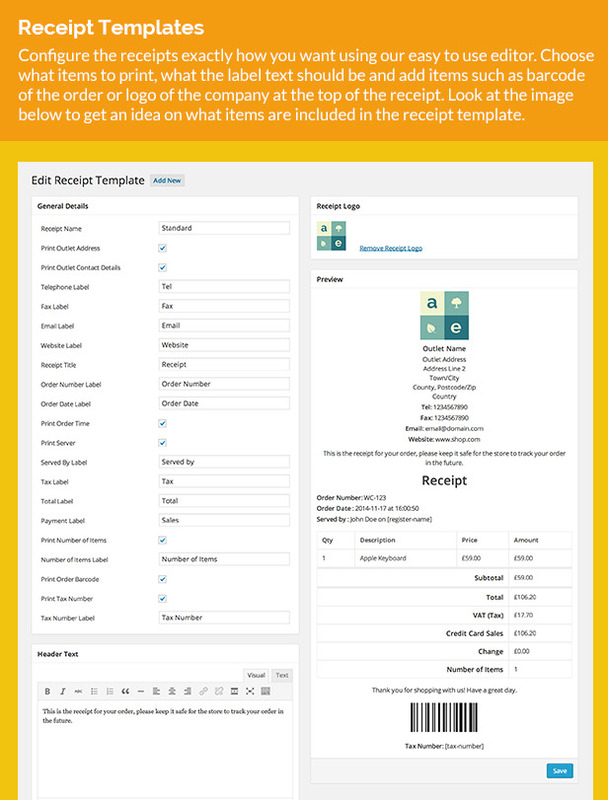 Click here to purchase and download the plugin. 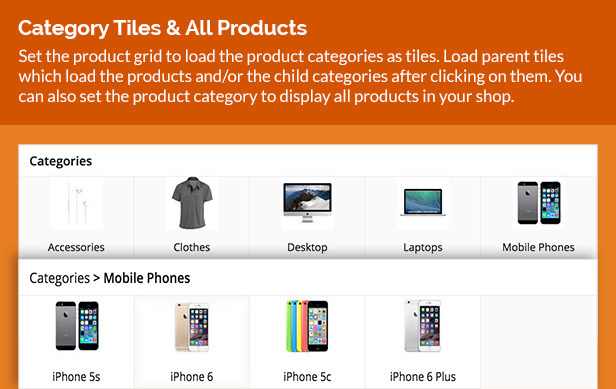 Supply and sell customise and complex products with the Product Add-Ons plugin and our POS plugin. 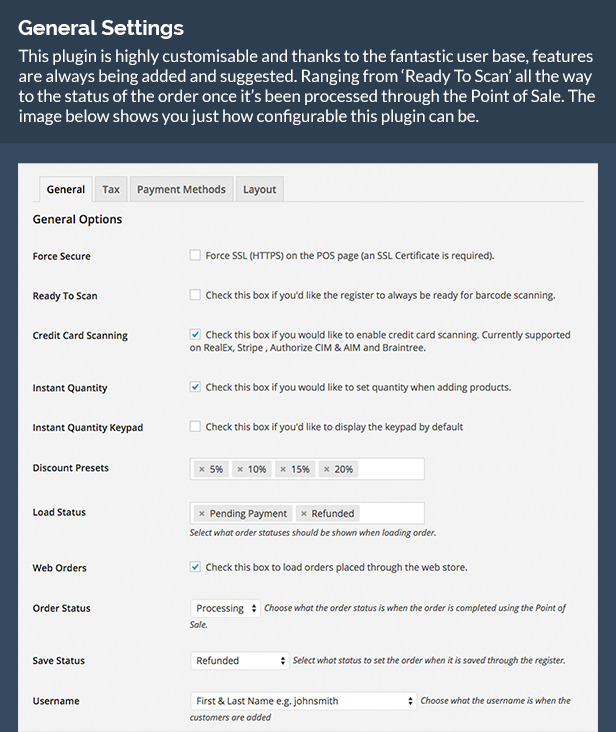 Click here to purchase and download the plugin.